Changing customer needs: Customer preferences evolve over time and differ from one market to the other. They may love certain products one year and next year they may not purchase them again because trends have changed. Forecasted demand may change as customers already have the basic styles in their closets, or they may come back for it if similar products are offered with even a slight modification. Customer responses can vary by style, perceived quality, end-use of the product and by price point. Competitive landscape: As new competitors enter the market, or existing ones develop new product or price offerings, market dynamics change from one year to the other, which may impact a retailer’s value proposition in the eyes of the customers. Product risks: There is always a certain level of risk with fashion products. There are limited capabilities to test apparel products in the market, therefore there is always an ongoing challenge of setting the right value proposition for the customer for each product when there are hundreds of products being introduced every season. Macroeconomic factors: Fluctuation in currencies, inflation rates and government policies can have an impact on the cost of goods and reduce the planned gross margins which may require adjustment in prices by the retailer, which means taking risks on the acceptance of the new pricing structure by the customers. These risks and absence of a crystal ball when making pre-season buying and pricing decisions, have made Markdown Optimization a critical part of in-season management and a way of maximizing the profits. Markdown optimization is the application of optimizing of reduction in the selling price by recommending best timing and depth of markdowns taking into account each product’s shelf-life, stock levels, current pricing, lifecycle and seasonality trends for the purpose of decreasing the excess inventory. 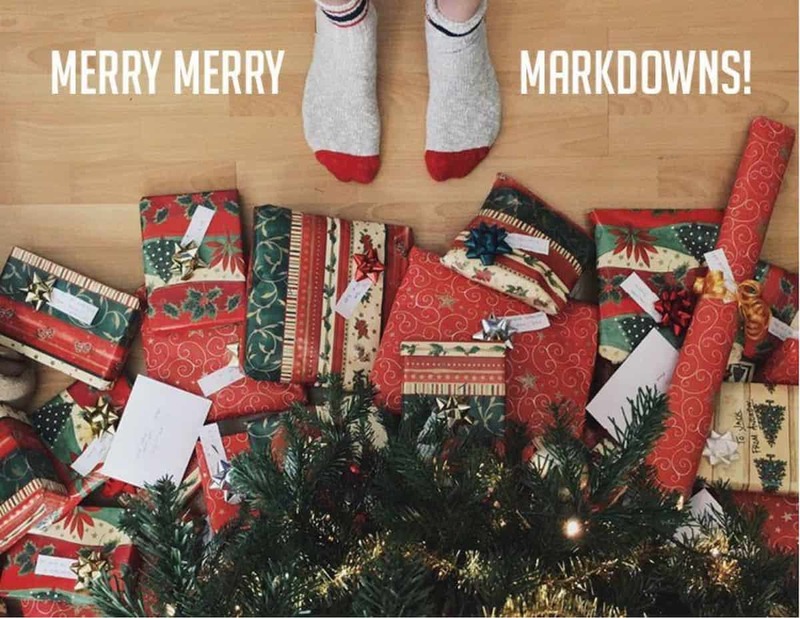 The very first goal of markdown optimization in retail is to clear excess and unused inventory. Retailers apply markdown optimization methods to have an optimal inventory in line with consumer demand. Fluctuating product lifecycles, seasonal demand, various assortments, varieties of the customer base, new stores, price competition and any other factors that may change after the initial decision-making point are made the need of markdown optimization much more crucial. A successfully implemented markdown optimization generates significant additional values to your business like an increase in revenues, fattened margins, better sales conversions, and optimal inventory. 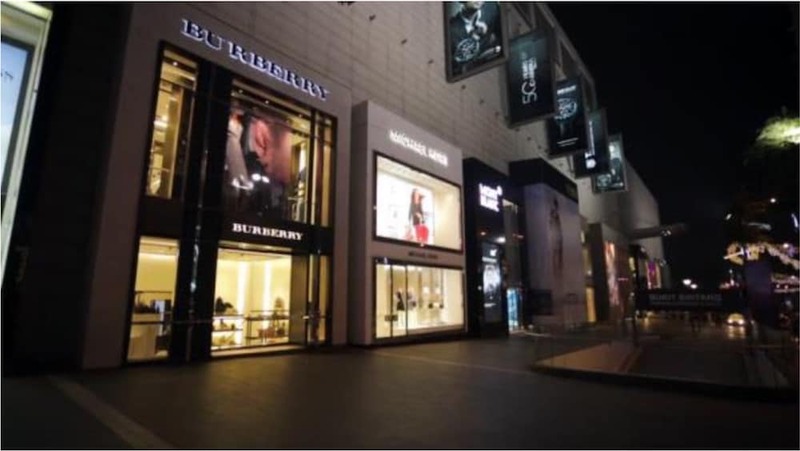 However, many retailers face difficulties in the phase of implementation because of the difficulties in determining the markdown levels, timing and selecting the right products for markdown. Which styles should be marked down? What is the right depth of markdown to achieve the best lifetime profitability? What is the right frequency of the progressive markdowns? Is there a benefit to starting the markdown some styles early in the season? Do all locations need the same level of markdown at a given time, is there benefit in localizing markdown decisions? Today, most apparel retailers have embraced markdowns as a way of life and plan on selling a certain percentage of the stock at markdown. Some even invest in styles with the intention to sell more than half of the units in the markdown period. 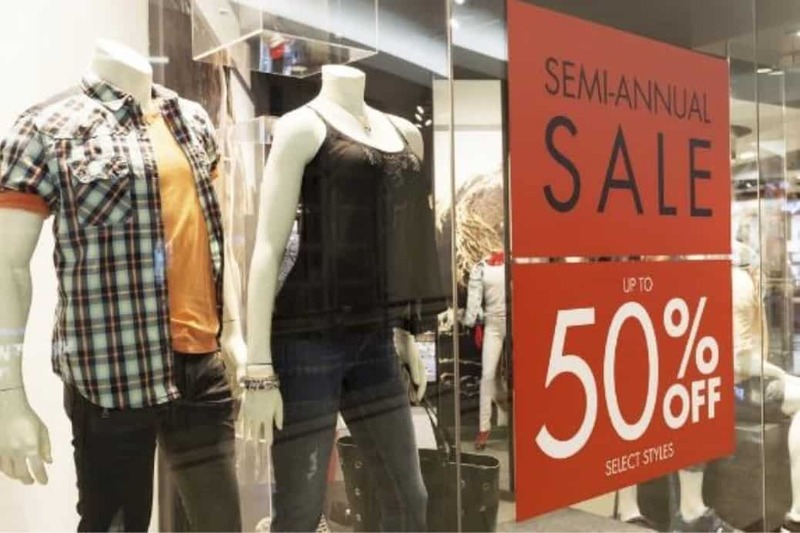 Whether it is 20% or 40% of the sales, markdown management is a critical part of margin maximization for a retailer and that is why more and more apparel retail companies have invested in markdown optimization technology over the last fifteen years. 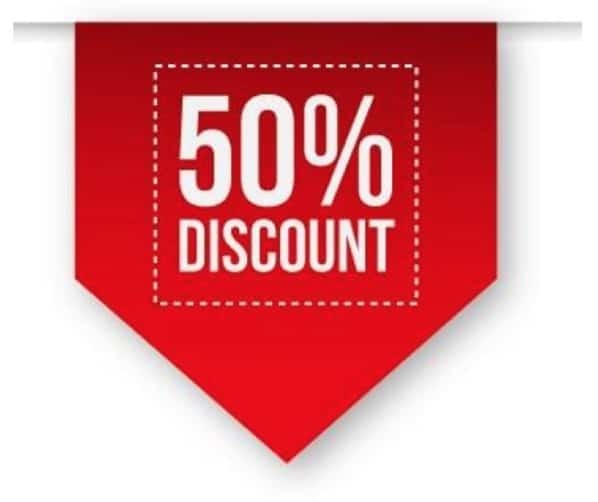 Fixed % discount buckets: Putting styles from the prior season on a fixed discount (such as 30%) and then increasing the discount percent progressively until the final exit date for the collection. This is one of the simplest and easiest approach operationally. 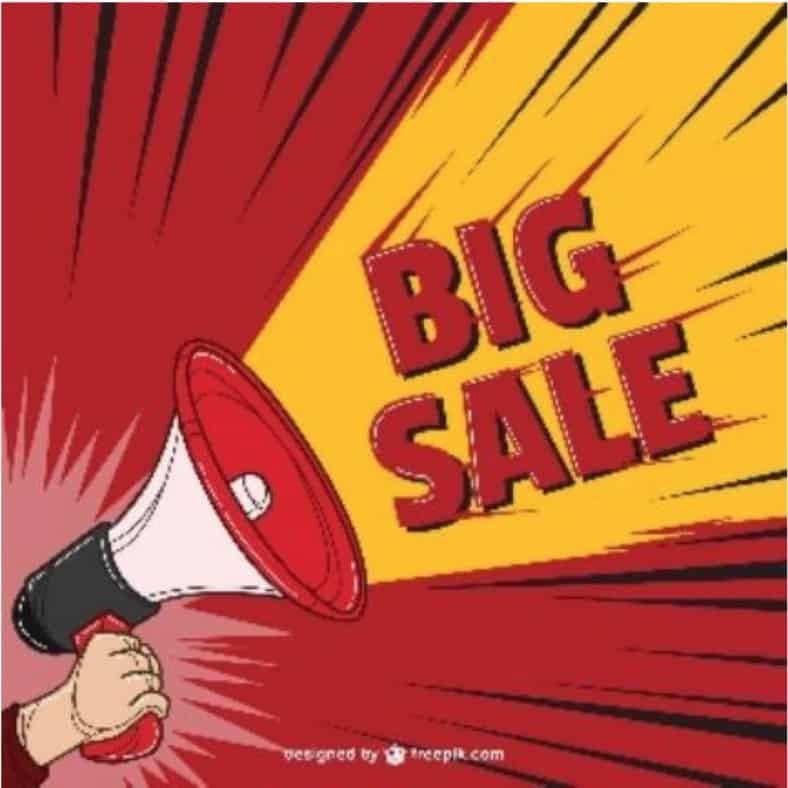 However, the same level of discount will result in more popular styles to sell out while some others may not sell at the same rate and the retailer often ends up giving away margin on certain styles while having to keep discounting others for much longer than the exit date. Fixed price buckets: Another approach is to split styles into different price offers (low, medium, high) ending with .99 based on the initial prices such as 9.99, 19.99, 39.99. Here, too, selected price points may be too deep of a discount for some styles and not deep enough for others. Single price points can also lead to devaluation of the styles in consumers’ minds. Fixed pricing across all sales locations: There is also the question of whether all locations should execute the same markdown prices for a given product. 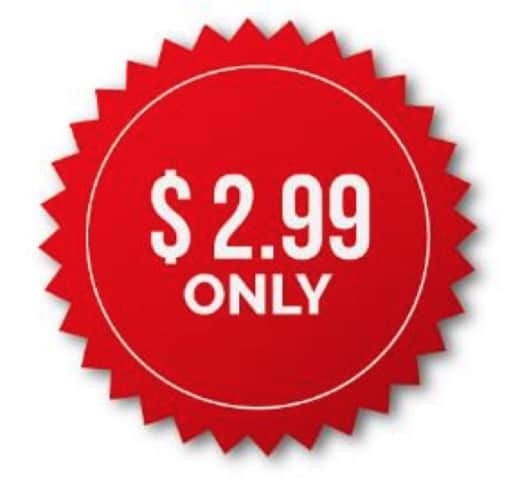 Single markdown pricing across all locations makes the execution and the messaging much simpler. Keeping the markdown prices across the whole chain is easier to manage and communicate to the customer and keeps pricing consistent across different sales channels. However, in markets where there are differences between shoppers in different locations in terms of style preferences, response to pricing and different competitive factors, there might be a need to tailor pricing strategies by store groups or clusters. More than fifteen years of using markdown optimization technology has proven that the more granular and analytical approaches to markdown pricing across styles and locations results in an improvement of least 200 basis points of gross margin. Different markdown prices across styles: This approach is driven by a markdown optimization system which considers each style’s current price, current stock and planned shelf- life. It also incorporates forecasts based on selling price and lifecycle profile, evaluates financial scenarios for all acceptable price points and recommends the optimal markdown price at the chain level to achieve goals set by the user. Different markdown prices by style and by location: This requires a more involved optimization and forecasting capability as each location or store cluster is evaluated independently for the optimal markdown price for a given style. Therefore, differences in customer purchase behavior, and/or inventory levels across locations can lead to different price recommendations for a given style. Retailers who have tried different approaches to markdowns now agree that to maximize gross margins, markdown pricing tools need to take maximum advantage of big data analytics, and real time POS and inventory data. Markdown tools also need to be flexible, scalable, easy to configure for different levels of granularity and facilitate easy decision-making at all levels of the organization. Solvoyo’s Markdown Optimization solution built on an advanced retail supply chain analytics platform delivers all the necessary solution criteria with an easy to use interface and workflow that delivers measurable financial results and productivity gains. 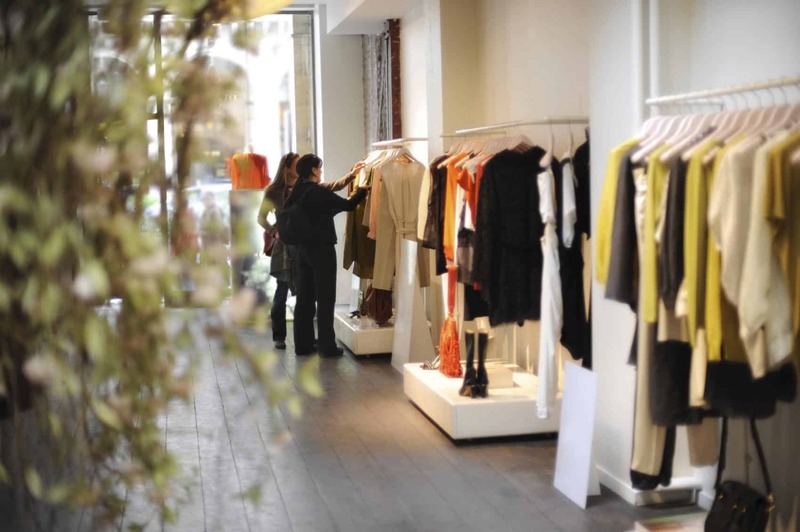 Solvoyo understands the challenges and different aspects of in-season decision making in apparel retail and offers a suite of products to support merchants and planners in making the most profitable decisions. Standardizes and streamlines markdown decision making by combining analytics, number crunching and user-inputs and approvals through a fast and user-friendly interface. 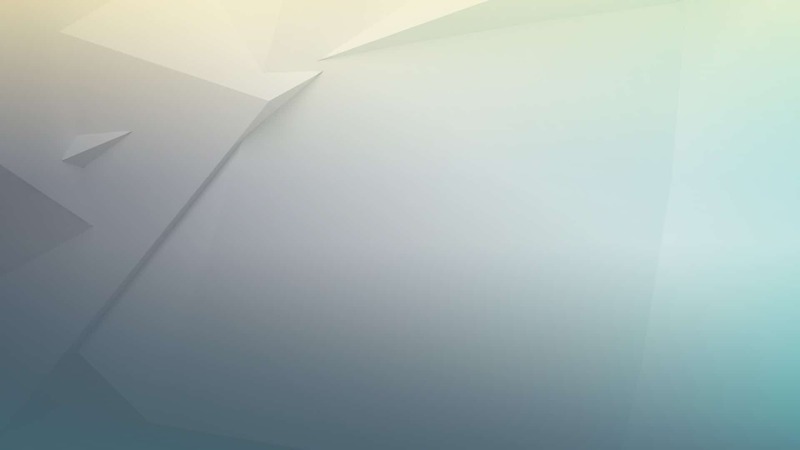 Scenarios can be reviewed at various levels of the merchandise hierarchy and impacts of accepting the markdown recommendations can be easily assessed real-time. 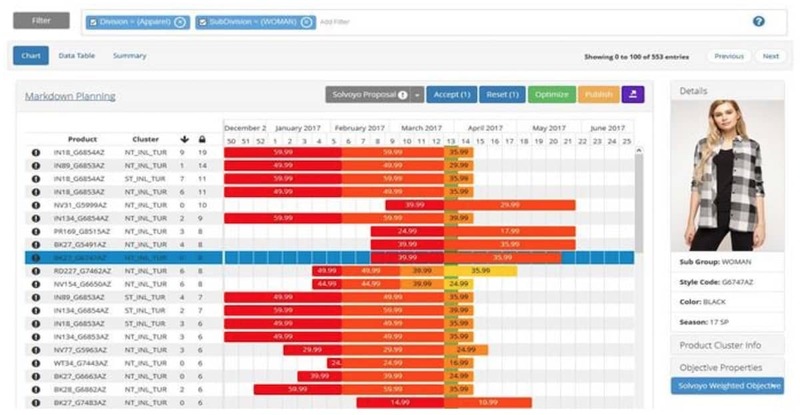 Configurable summary tables and KPIs provides financial insights including revenue, unit sales, gross margin for all scenarios. One of the challenges of the apparel retail is that many of the new fashion products and styles do not have historical data from prior years. 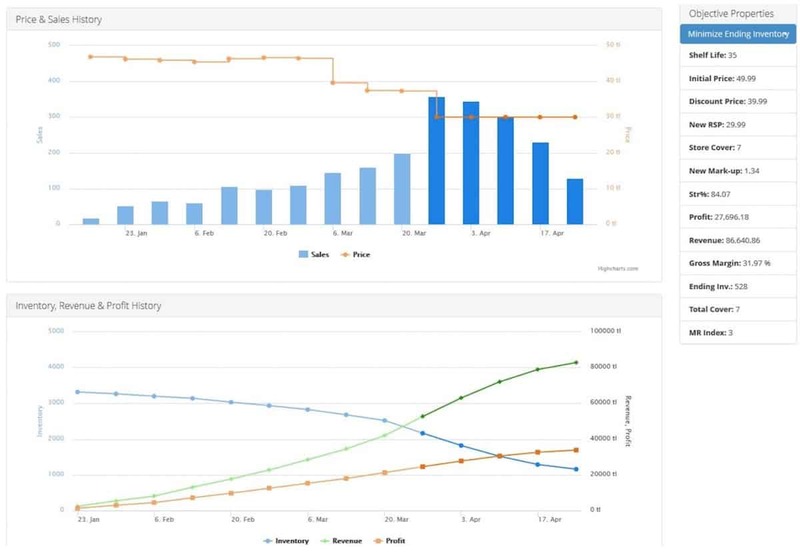 Solvoyo’s attribute-based forecasting works with merchandise hierarchy and style attributes to forecast sales based on lifecycle curves from a group of similar styles and updates the forecasts in season based on a style’s own selling history. With Solvoyo Markdown Optimization users can evaluate different pricing scenarios such as optimizing sell-through by exit date, or optimizing lifetime gross margin and choose the scenario that fits company’s strategy for that week. Users can also evaluate the impact of overriding markdown recommendations, changing the exit dates of the styles and review the financial metrics with ease from style level up to total company level to help make informed decisions. As the business needs evolve and change over time, new markets could be added, and pricing rules (such as price points or minimum discount levels) can be introduced, and the company may have some business rules to make execution of markdowns easier for the store operations teams for different regions or groups of stores. Solvoyo’s cloud-based Markdown Optimization solution is accessed on the web and does not require upfront investment in hardware or software installations, doesn’t require lifetime investment in in-house resources to maintain and upgrade.